The TSE team landed in Mumbai at roughly 3am. Upon arriving to Grand Hyatt Mumbai, we were greeted with lovely smiles, and a traditional Indian welcome. We were so excited to finally set foot in India, and meet with the rest of our team in just a few short hours. Our first full day in Mumbai was an experience. We began at the Chhatrapati Shivaji Terminus – aka Victoria Terminus Railway- a bustling station jam packed with men, women, children, seniors- all ready for a day’s work. The station is one of the largest in India and transports millions of passengers day to night. The Victorian Gothic style is embedded in the railways core and seen throughout every detail in the interior and exterior. Afterwards, we were ready for our next destination: Dhobi Ghat. In route to the open-air laundromat, we were hit with the insane traffic synonymous with Mumbai. As we walked to our cars, the humidity fell upon us- reality check- we are not in LA anymore! On the streets of Mumbai: workers, tuk tuks, scooters, cows, taxis, buses, children, construction, food vendors, colorful sarees, US! When I think Mumbai, I think color, noise, heat, and at the same time, serenity. Although it seems chaotic to us- outsiders- everyone in India works in unity and looks so peaceful. A perfect example of this was seen at the Dhobi Ghat. Over 2, 000 families work in unison to wash and mend Mumbai’s laundry- hospitals included. There is such an organized system between fabrics, washing and drying, that is truly a site! Throughout the next 4 days, we visited temples, bazaars, parks, and indulged in the most amazing Indian cuisine. Everyone we encountered on the streets and in the hotel, were beyond kind and always greeted us with a smile. 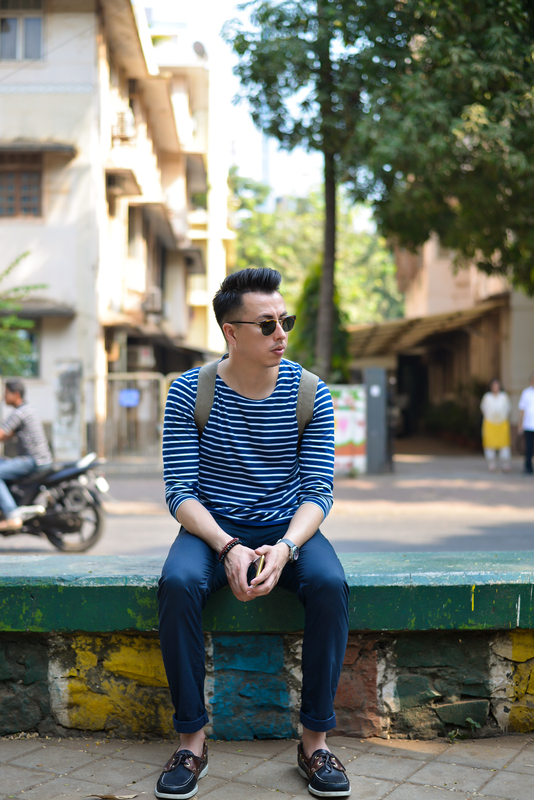 As we were getting into the groove of Mumbai, it was time to pack up and head to our next adventure: GOA! Stay tuned for a full recap and photo diary tomorrow.